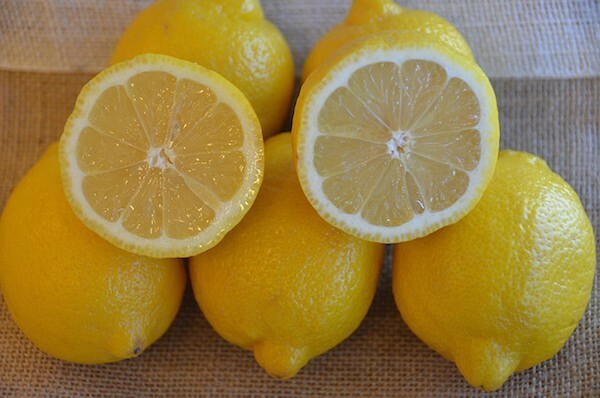 Lemon juice has been referred to as “liquid gold” in Asian-Indian countries. The antiseptic effect of the low pH of citric acid found in lemons prevents Propionibacterium Acnes from thriving in your pores, which helps stop acne formation. Citric acid also helps stimulate growth of new cells, which in turn sloughs off dead skin cells left over from scars.